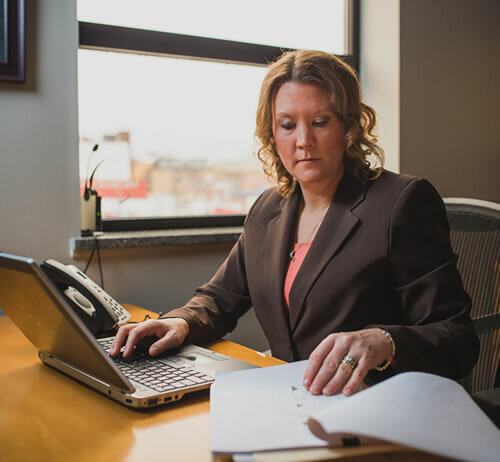 Powers Forensic Accounting, LLC is experienced in helping both debtors and creditors during a bankruptcy. As Certified Public Accountants (CPAs), we can get you through the bankruptcy experience without suffering unnecessary losses. If an organization has experienced misconduct that may have resulted in filing for bankruptcy, we are Certified Fraud Examiners (CFEs) who are trained in tracing missing assets, gathering evidence of misconduct, interviewing witnesses and suspects, and concluding an amount of loss. We offer accounting assistance and provide support to legal counsel. 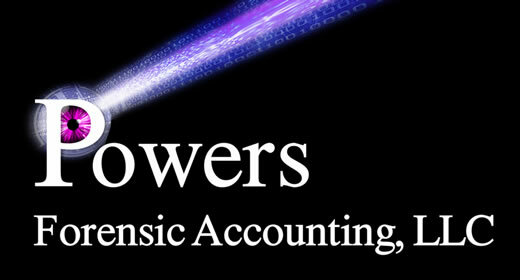 Accounting Assistance: Powers Forensic Accounting, LLC can handle the preparation of financial statements, tax returns, disclosure statements, petitions and related forms and schedules. We can evaluate and assist in settling your claims and help liquidate assets, develop a Plan of Reorganization, secure post-petition financing and handle the final distributions to creditors and/or owners. Support to Legal Counsel: Having assisted numerous attorneys, we have the experience and background to act as the Court Appointed Receiver and to evaluate prospects for reorganization and rehabilitating the organization. As a Certified Valuation Analyst (CVA), we can value the organization to determine its fair market value. We also provide expert witness testimony. "Chrissie, as always, has proven to be the indispensable expert we needed. Her diligent work and results were beyond reproach. They directly resulted in the quick settlement of my client's case. I have worked with her on several cases so far. Each time, she is extremely professional, reliable, accurate, and reasonable. In my opinion, her manner and analysis are very well respected and received by the Courts. Her work product and opinions have made direct and large impacts on the cases we have worked on together. I will continue to trust and rely on Chrissie and her team in any case I need a financial expert." "Your damages analysis and expert report and court testimony were right on target in our complex fraud case in the bankruptcy court adversary matter. It was a very tricky situation, and we really appreciated your ability to get to the bottom of a complex and even murky set of facts and make them clear to the court."